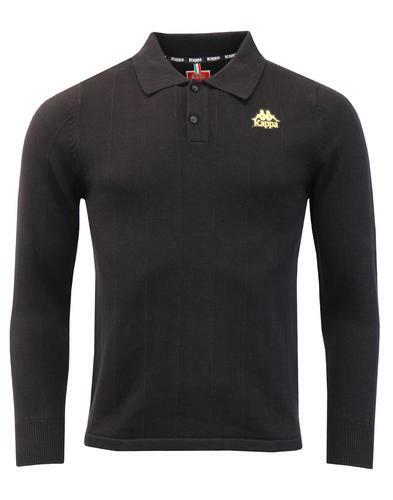 John Smedley 'Dorset' Men's Mod made in England knitted polo shirt in maroon blaze. 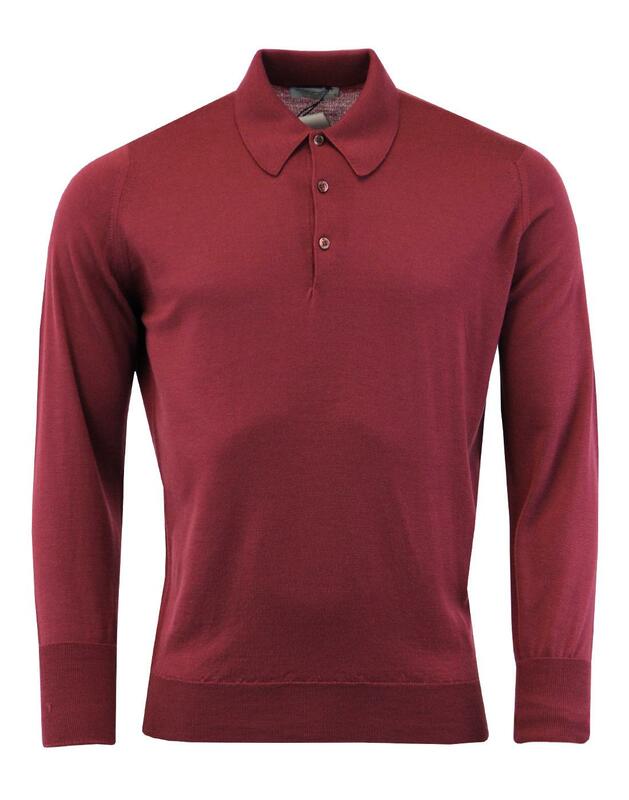 The fantastic John Smedley Dorset knitted polo in an autumnal vintage maroon colour way. 1960s Mod fold down fashioned polo collar and neat button placket. 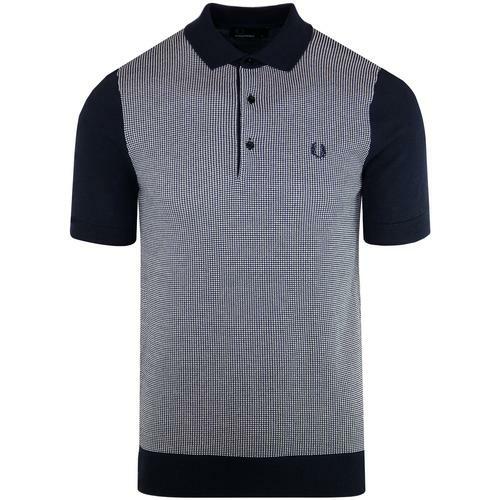 A sophisticated and stylish garment that compliments both smart and casual Mod attire. 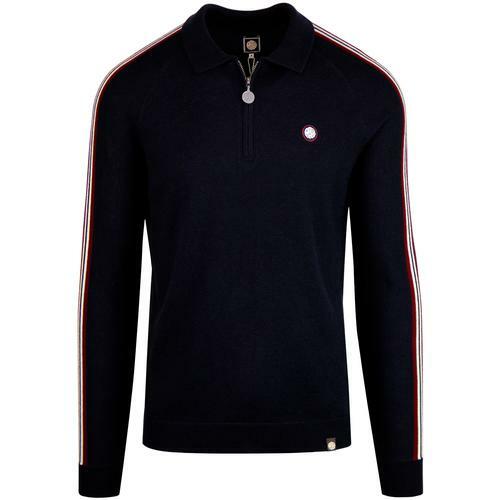 - John Smedley 'Dorset' men's 60s Mod knitted polo in maroon blaze. 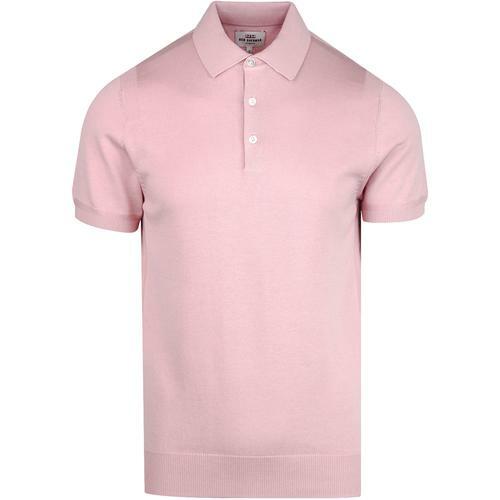 - John Smedley Easy fit.